Dan co-chairs Maker Faire Rochester, is the Co-Volunteer Coordinator & Regional Committee Member for the FIRST Robotics Finger Lakes Regional, is the New York State Ambassador for the Nation of Makers non-profit, and the Deputy Dean of the Rochester Chapter of the Awesome Foundation. He also serves on various committees including the Finger Lakes Regional STEM Hub and the New York State State Fair STEAM Exhibit committee and is a member of the Fast Forward Film Festival Community Advisory Council. In June of 2016, Dan represented New York State at the White House Nation of Makers’ kickoff, and later produced the first state-wide New York State Maker Summit. Dan is passionate about bringing art & technology together in public settings through hands-on activities, events, within formal and informal education settings, and with interactive displays at festivals and museums. 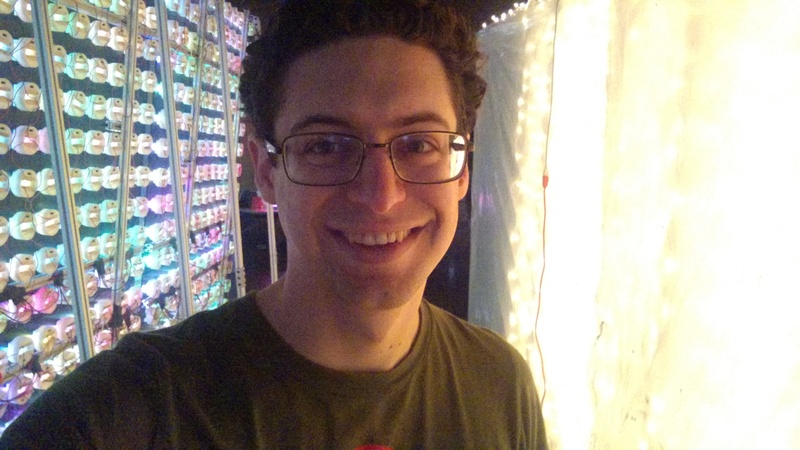 Professionally, Dan is a K-12 University Center Senior Outreach Specialist at the Rochester Institute of Technology where he focuses on S.T.E.A.M. and maker initiatives.